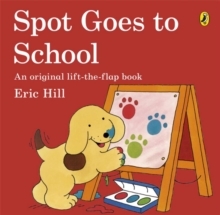 Join Spot on his very first day at school. 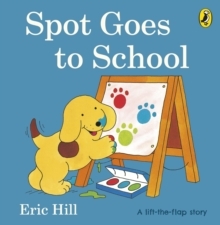 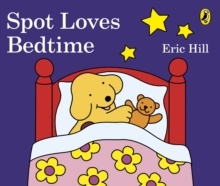 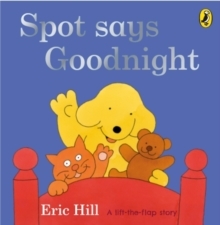 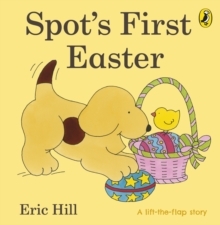  As the day goes on, Spot finds he's having more and more fun - and what will he learn along the way? 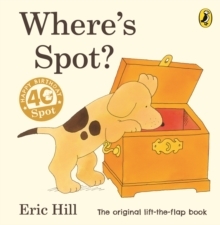 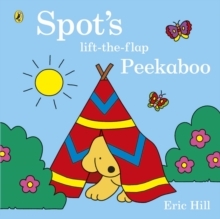 If you loved this, try Where's Spot?, Spot Goes on Holiday and Spot Goes to the Farm for more lift-the-flap fun!